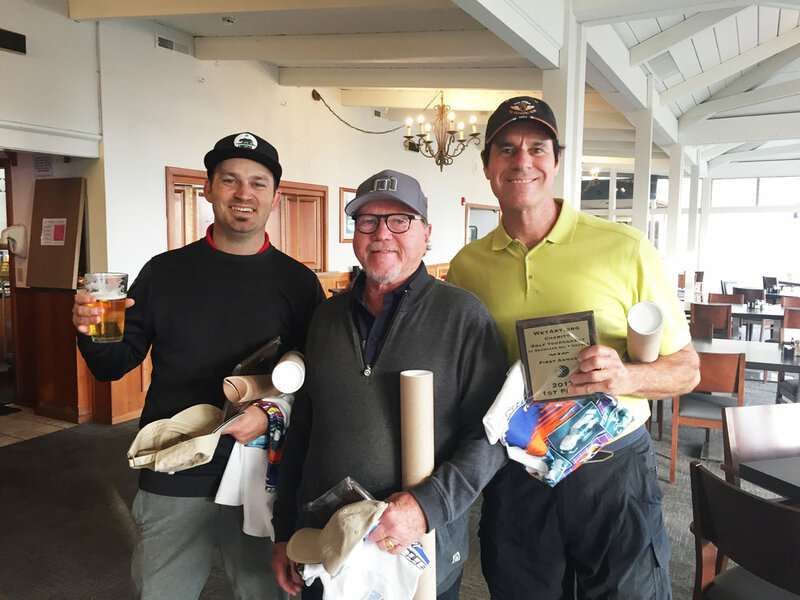 On Septemer 16, 2017 Wet Art hosted a Golf Tournament at Seascape Golf corse in Aptos, CA. 100% of our proceeds were dedicated to Jacobs Heart Organization. To include the children we had a putting competition as well. Seascape Golf Course, Annie Glass, Awesome Organics, Manuels Restaurant, Café Rio, and more. Photographer here is the winners of the tournament. There was a lot of good teams on the grass that day, competition was fierce. Toni and Julie working hard to put on another fun event for Wet Art.